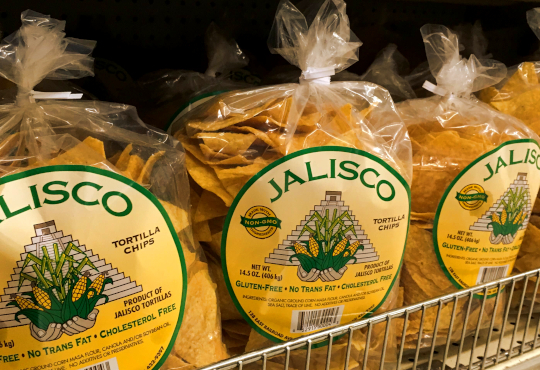 For many years, Jalisco’s corn chips have been one of our highest sellers here at the Co-op. 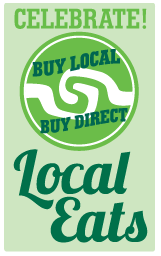 They are a family owned and operated business since 1997. Their retail store and factory is in Shelton, only 14 miles away from us!